A closer look at Brac holidays. 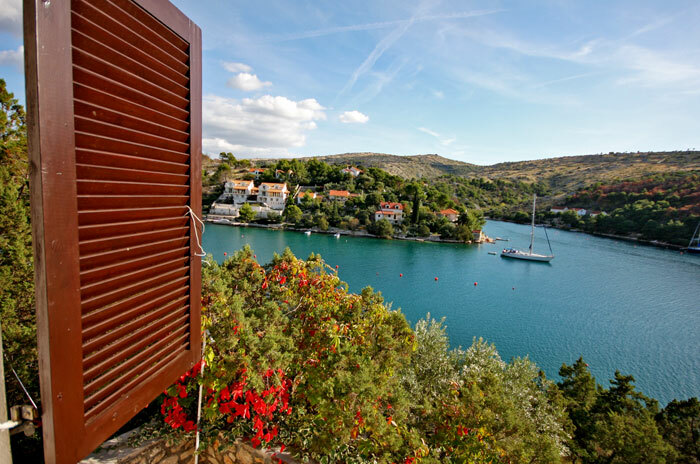 Brac is one of the largest islands off Croatia’s Dalmatian coast and an attractive option for those thinking of heading away from the mainland to a more secluded spot. Accessible from Split by ferry in about an hour, the landmass has a hilly terrain, many miles of beautiful beaches and a fascinating capital, Supetar. Its highest peak is Vodova Gora, which stands 778 metres above the sizzling sand of the coastline and waterside villas, arguably making Brac an ideal destination for ramblers, hikers and climbers. Much of the island is made from limestone, creating a spectacular visual appeal, as well as many dramatic features, such as caves, coves and rocky outposts. But tourists need not worry about the hills and mountains, as there are also plenty of low-lying areas that are just perfect for a stroll at the end of the day or a spot of sunbathing. Away from natural qualities, one aspect many visitors comment on is the warm and friendly welcome the vast majority of locals offer, helping to make a holiday in Brac a happy one. 1. Check out the coves and bays that are arguably the iconic image of Brac. Its fascinating coastline is guaranteed to make even the most seasoned traveller’s jaw drop. 2. Visit the famous Zlatni Rat beach that is often featured in travel brochures as an example of an idyllic beach setting. Boat rides, snorkelling and diving are available here and at a number of beaches around Brac. 3. Take a boat trip to Dubrovnik or Split. Staying in the relaxing surroundings of Brac does not mean tourists are cut off from mainland Croatia, with regular ferry services running every day. 4. Rent a small boat and travel around the perimeter of the island for a breathtaking view of one of Croatia’s most beautiful destinations. 5. Brac is home to some steep peaks, providing a challenge for all keen mountaineering enthusiasts. Brac is home to beauty, history and sunshine all year round. Taking advantage of the natives’ skills and talents in the form of gastronomy is a must, with a huge range of delicious seafood dishes widely regarded as one of the island’s strengths. It may also be worth considering a holiday in Brac over the autumn and winter, when Mediterranean countries such as Croatia are still relatively warm. With a population of just 13,000 permanent residents, a trip out of season is sure to result in access to all of the island’s greatest spots without the need to battle the crowds. And with Split Airport welcoming flights from all over Europe and the rest of the world – including several services from the UK – there is no reason to remain in the dark about the beauty of Brac any longer.